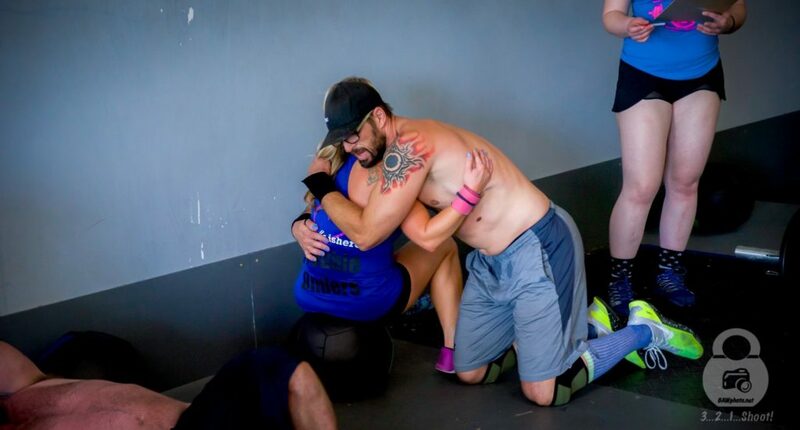 CFIT is happy to present a new article series called “The Good, The Bad, and The Ugly.” In these articles we will be focusing on certain aspects of CrossFit and its community, and exploring the good and not-so-good that all comes with it. Whether it’s the good, the bad, or the downright hideous, we will cover all sides of each topic. 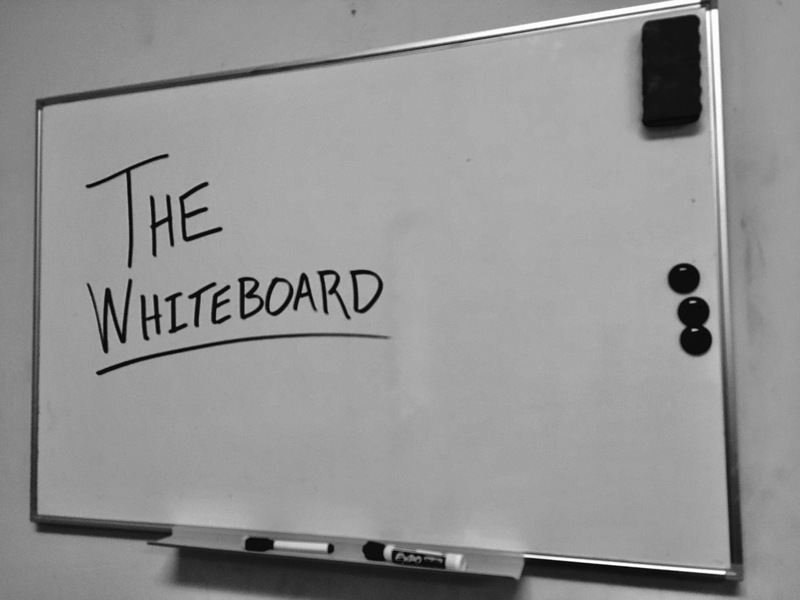 Today we’ll cover a staple of CrossFit boxes and gyms: the whiteboard. 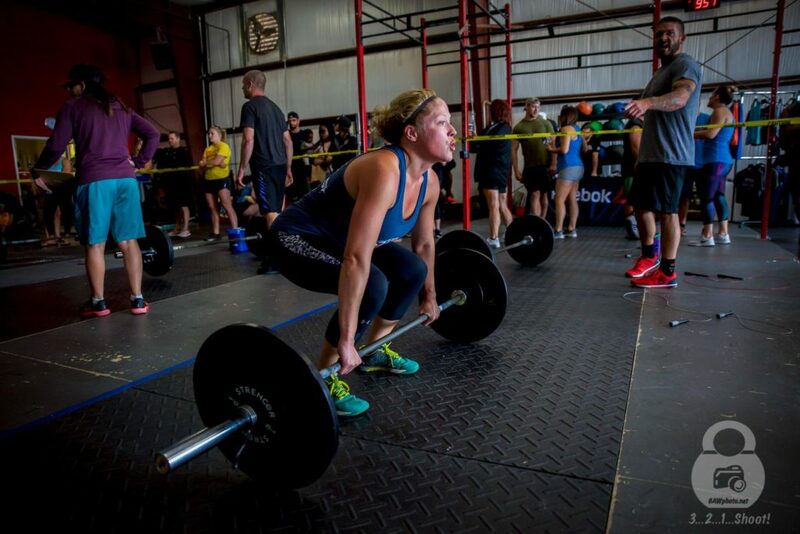 Although one of the most useful tools in CrossFit, each athlete’s perception of its purpose and usefulness can change how useful or how threatening those logged results and numbers can be. The whiteboard has grown since its early use in CrossFit. As far back as ten years ago, a whiteboard usually meant just that: a dry erase board with the workout posted; each athlete at the gym completing the workout would write their time or score on the board, and then the next day, repeat the process. The daily posting of scores is a simple way to hold athlete’s accountable for putting the work in. Along with that, it can become a friendly competition between athletes. Two comparable athletes can help push each other and produce positive results through that competition. However, now many gyms utilize different apps and programs to record athlete results, making the whiteboard both a daily record of attendance and results, and doubling as a journal of sorts, marking an athlete’s progress over days, weeks, months, and even years. This makes it quite a useful tool for both coach and athlete. With information being tracked and logged, we are able to easily see the progress and gains we have made recently, and look at overall progress as well. Being able to see that on a daily or weekly basis verifies the work we have done and helps encourage us to do better and to push harder on each workout. Having this information on record also helps coaches to better figure out how to approach the WOD for each individual athlete. 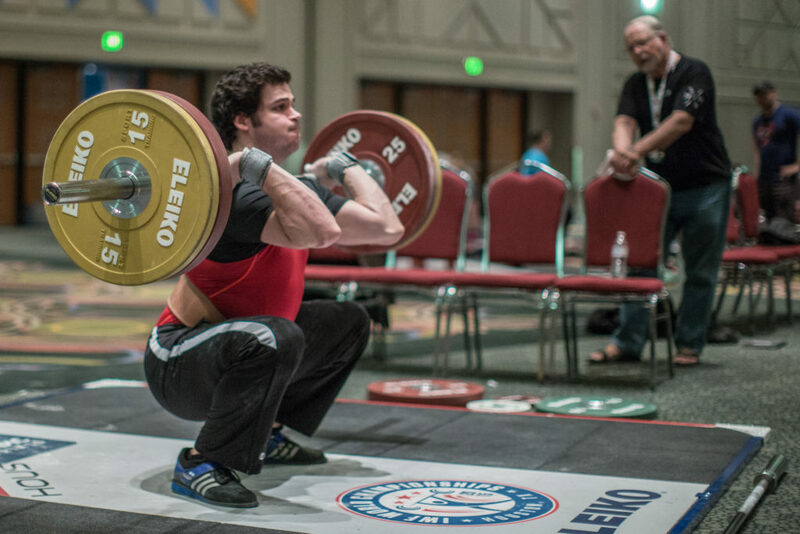 Whether it be trying to pick what weight to use for your squats, or figuring out what you did last time to scale handstand push-ups and to better challenge yourself this time around, we can simply look back on past workouts and see what weights were used, or how exercises were scaled. 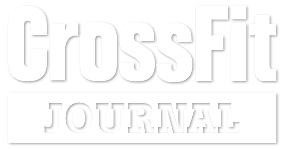 Having past workouts and scores on record will pay off through our CrossFit endeavors, helping us to consistently challenge ourselves and eliminate the guess work. This all, of course, hinges on the fact that we are actually inputting our times and scores after each workout. Coaches can better use your workout history to give you proper scale and weight options to give you both a challenging and safe workout. So please be responsible and enter in your scores after each workout. Your coaches will thank you! What can be so bad about the whiteboard? Well, there really is nothing wrong or bad with the whiteboard, but how you approach the whiteboard can be plenty bad. In “The Good” section, all that was talked about was how you can use the whiteboard to track YOUR progress. To see YOUR improvements. To see how well you stack up to YOUR own previous bests. Not anyone else! The whiteboard is meant to be a tool for yourself, not to compare yourself to others. Too many people look at the daily whiteboard and immediately look and see how they stack up against everyone else. Admittedly, it’s hard not to. The competitive side of CrossFit is one of the draws to it, and as said before, a little friendly competition can actually be beneficial. But when an athlete sees others’ scores and feels like their score is not important, or inferior to it, the board becomes problematic. Instead of a positive tool to show progress, the whiteboard becomes a negative stigma for the athlete. They may decide that their score isn’t worth posting with the other scores. Some people will only plug in their scores when they have an impressive showing compared to everyone else, and if they don’t you won’t see their name at the end of the day on the whiteboard. This notion is ridiculous. Posting your daily score may not seem important, and some people question why they need to post it, but it is a way to hold athletes accountable. You put in your score and it shows that you worked today. Congratulations, you have beaten everyone who didn’t show up today. If you’re not happy with your score on one day, that’s fine; log it anyway and work on improving, so next time you can see your progress. I could care less what place you finish on the workout on any given day, and your coach should feel the same way. You should give your best effort each day and wherever you fall on the whiteboard is perfectly fine. At the end of the day, the only name you should be focused on is your own. There is one aspect of the whiteboard in which I start to wish people wouldn’t post their scores. The person so obsessed with getting that top score that they end up doing whatever it takes to get that number one spot, including cheating. Whether it’s skipping a few reps, or cutting your range of motion when the coach looks away, they do whatever to shave off a few seconds off their time. But what are they achieving? A coveted top spot on the sacred whiteboard? Yep. And that score will be wiped clean and forgotten the very next day. Do you see the futility in needing that top score that bad? There’s nothing to be gained by cheating yourself in order to get the number one spot each and every day. There’s no award ceremony at the end of each day for your supposed accomplishment: just a false sense of victory. When you cheat reps or movements, you cheat yourself; you lose the full benefit of a workout in favor of a few extra reps, or a few shaved seconds. You’re not pulling one over on me or any other coach, or even your fellow CrossFitter. Only yourself. At the end of the day, the only one who has been affected by your cheating is yourself. Cheating yourself from all the actual progress you could make. Cheating yourself out of the self-respect you could actually gain from the true accomplishment of finishing a workout. Honest effort is what you should be seeking. It is all that a coach can ask for. It ensures that you are getting the maximal benefit and work done each workout, and at the end of the day, it’s something you can be legitimately proud of. The whiteboard is a great tool whether it be for the athlete or the coach. However, we can definitely misuse it easily. The whiteboard is to track YOUR daily progress and to see how well YOU are doing regularly. Don’t ever let other people’s names and scores dictate how you approach the whiteboard. Always, be proud of an honest effort and post your scores with integrity. And remember to CrossFit responsibly.  If you enjoyed this, and want to see more of these types of articles written, email me at info@crossfitindiantrail.com and let me know what topic you’d like to hear about. Thanks team! !